After our previous success winning Gold for Lettings Agent in Southport, Anthony James Estate Agents have gone onto win the Sales equivalent, The British Property Awards for Southport. Their team performed outstandingly throughout the extensive judging period, which focused on customer service levels. Anthony James Estate Agents have now been shortlisted for a number of national awards which will be announced later in the year. Agents who go that extra mile and provide outstanding levels of customer service are rewarded with the accolade, which acts as a beacon to highlight these attributes to their local marketplace. The team personally mystery shop every estate agent against a set of 25 criteria to obtain a balanced overview of their customer service levels. The judging criteria is both comprehensive and detailed exploring different mediums, scenarios and time periods to ensure that agents have been rigorously and fairly judged. Rober McLean from The British Property Awards said 'Our awards have been specifically designed to be attainable to all agents, removing common barriers to entry, such as cost, to ensure that we have the most inclusive awards. Our award has also been designed to remove and opportunity for bias or manipulation. If an agent has been attributed with one of our awards, it is simply down to the fantastic customer service levels that they have demonstrated across a prolonged period of time. Winning agents should be proud that their customer service levels provide a benchmark for their local, regional and national competition. You're very excited to have a sale agreed on your property and it's now time to start thinking seriously about moving... 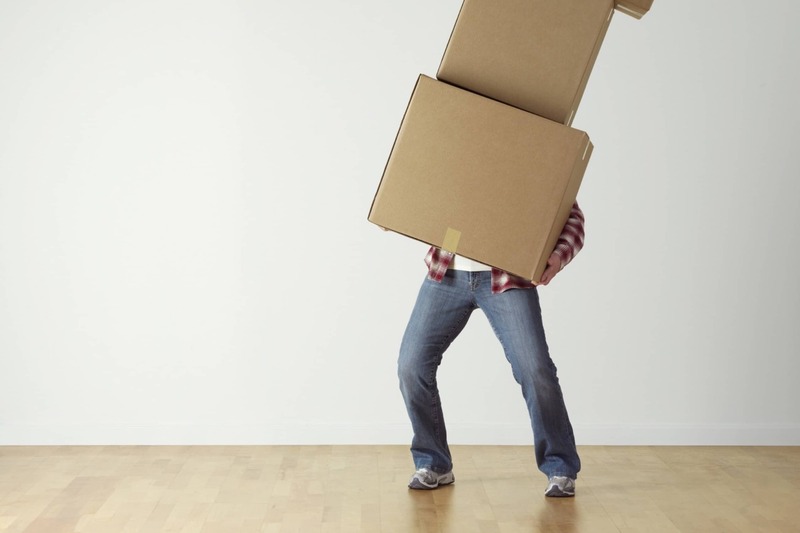 Choosing your potential moving date, chasing Solicitors, arranging removals, at this point we know from experience the process can get a little overwhelming! The AJ Team have put together a checklist to help you get your ducks in a row and take control of the process. Instruct your chosen solicitor and let them know that a Sale has been agreed. Start thinking about a realistic date when you would like to move. Arrange a removal company. Book this for the date of your move as soon as you know your completion date. We have some great removals companies we can advise on – feel free to call us for a recommendation! Start collecting boxes, labels, tape, newspaper and bubble wrap! Pack methodically per room and label each box. Don’t forget your meter readings so you only get charged the right amount. Keep cleaning products in a separate box with you in the car or van so you can clean straight away if needed. Call any utility companies if you have new providers. Unpack the kettle and radio/tv first, make yourself a cup of tea, and then make your bed so when the sleepiness hits you after a long day, your bed is waiting! 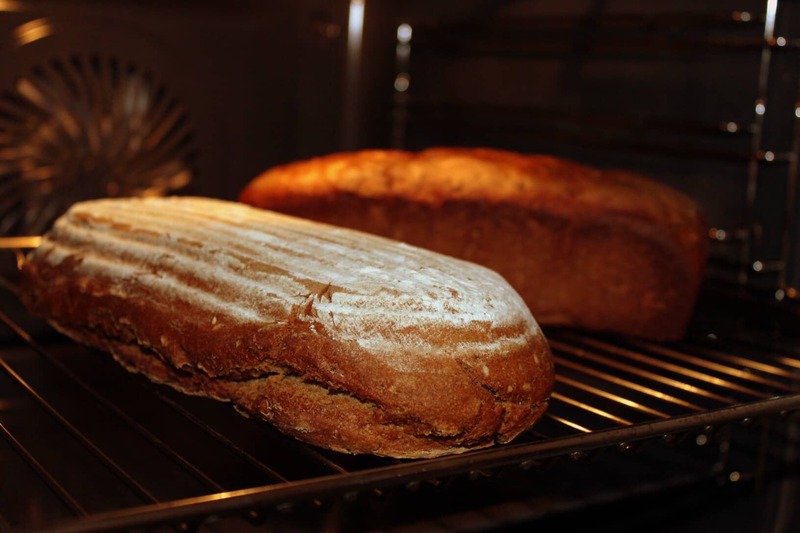 We all know the clichés about baking bread, but there are plenty of less elaborate tricks that can get potential buyers really interested in your property. Here are our top tips that can get you ready for your viewings! The front of your house is so important to a viewer and it makes a lasting impression. Lots of our viewers drive past before their viewing appointment to see your property and location. We recommend making sure your front garden is tidy and smartening up the front of your house if necessary. 2. Keep your rooms bright. A bright room looks very appealing. Ensure that all your light bulbs are working, blinds are open and that the house has been well aired. Try to put away as many items as possible to keep rooms looking spacious and tidy. It can be difficult to declutter so we recommend asking a friend to suggest some items to remove. Make sure all the beds are made up neatly. Take the time to fix that leaky tap, cracked tile or clean marks off the wall- small jobs that viewers can overestimate! Allow viewers time to talk, wander the rooms and have all the time they need to assess your house in peace and start picturing themselves there! 6. Put your pets away. As much as we love Fido, your viewer may have an allergy or simply be uncomfortable. It's best to keep them at a friends or take them around the block for the duration of your viewing. 7. Don’t forget the nice smells! Everyone has heard the age-old trick of putting a chicken in the oven or baking bread! We wouldn't say go that far but burning a nice candle beforehand or spraying fragrances can really help your property have a homely feel. If you have yet to put your property on the market, give our Sales Team a call on 01704 550 048 and they will be able to give you honest, professional advice on how to prepare your home to maximise value, and how much it is worth in the current market. After a fantastic 2018 Anthony James decided to celebrate Christmas by inviting our clients out for an all-expenses-paid comedy night on Thursday 13th December. 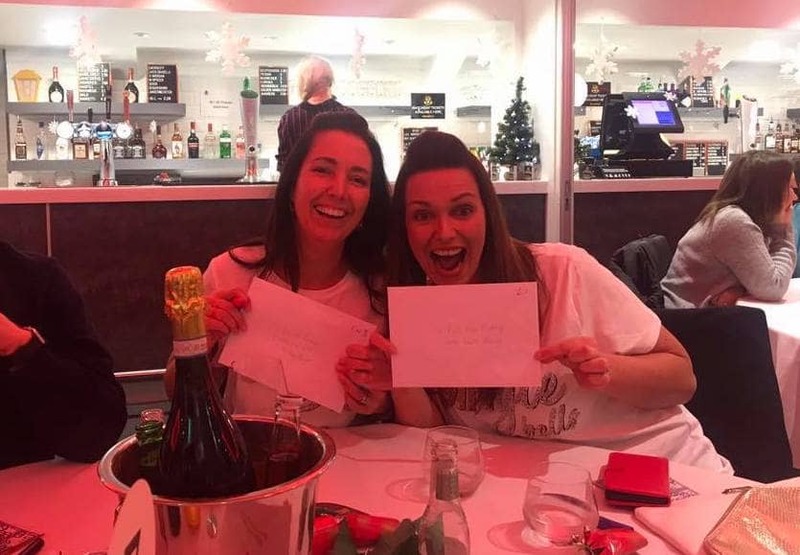 The event was a 'Comedy Bingo' night run by Big Comedy UKs Brendan Riley, hosted at Southport Football Club in aid of the Vital Signs Foundation. Southport FCs newly refurbished supporters bar looked fantastic, a delicious hot-pot supper was enjoyed and both drinks and laughter flowed! Overall, a wonderful evening was had by all and it was a great opportunity to thank our clients for their support this year. VSF provide FREE heart screening events for the reduction of Sudden Cardiac Arrest in young people aged 16-35. The first symptom of an undetected heart problem is usually death, as an average of 12 fit and healthy young people die each week. VSF offers simple screening to help diagnose undetected heart conditions and ultimately save lives. Anthony James have raised a fantastic £570 for Children in Need 2018, bringing their total raised to over £2000. 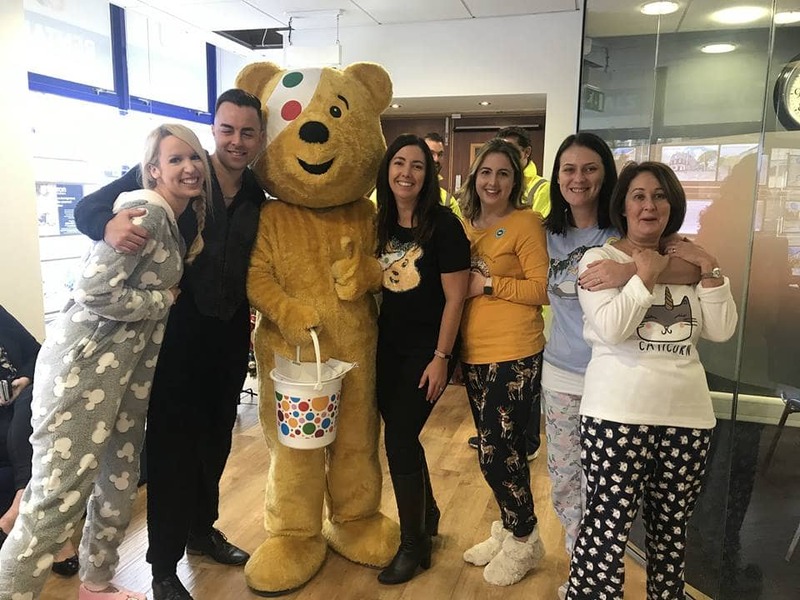 The team put their dignity aside and dressed in Pajamas and Pudsey T-Shirts to sell cakes and sweet treats in our Southport Town Centre Office and around the Town Centre, as well as running an online campaign. We were thrilled to see many of our clients and contractors get involved with generous donations aswell as our friends and family making it a true 'AJ Team' effort. Big thanks to everyone that donated! !